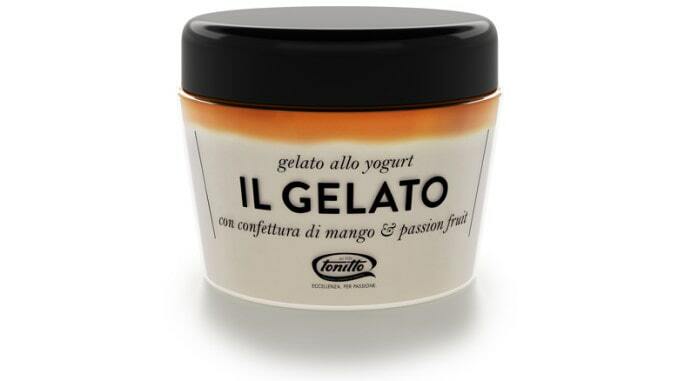 Tonitto has created a new interpretation of gelato. 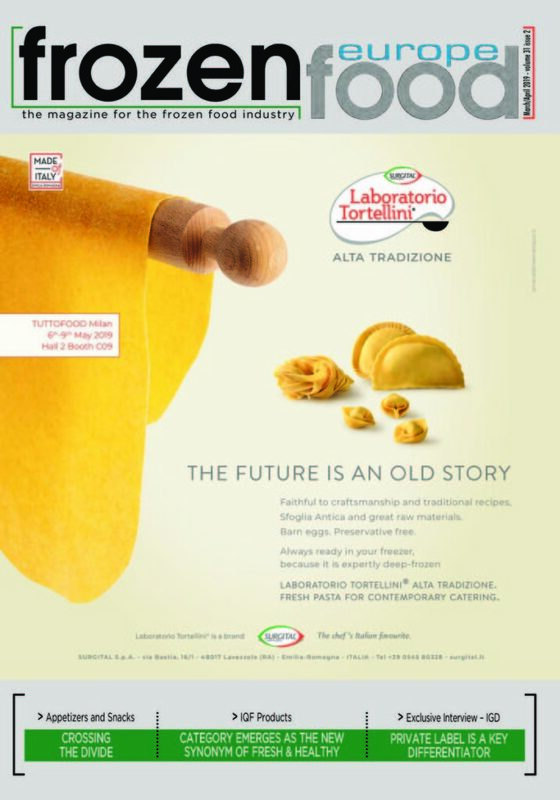 Designed for those who always seek the best and are not satisfied with just one flavor, IL GELATO was created for those who want something more. 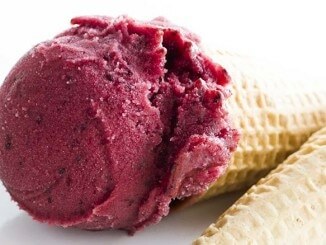 Served in layers to create a creamy, crunchy and irresistibly indulgent treat, this ice cream surpasses the average “gelato”, exceeding all expectations and earning title as “THE GELATO”. 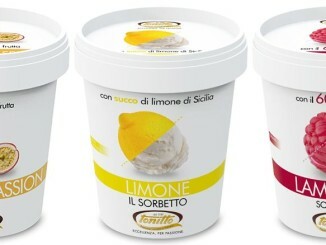 Made exclusively with Italian milk and high-quality ingredients, it is produced by our skilled and passionate Tonitto gelato makers. 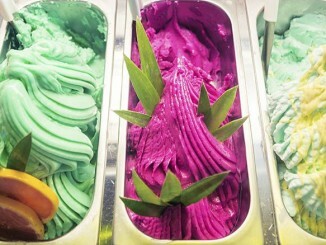 Multiple layers of harmonious flavors merging to create a unique and remarkable culinary concept: IL GELATO.